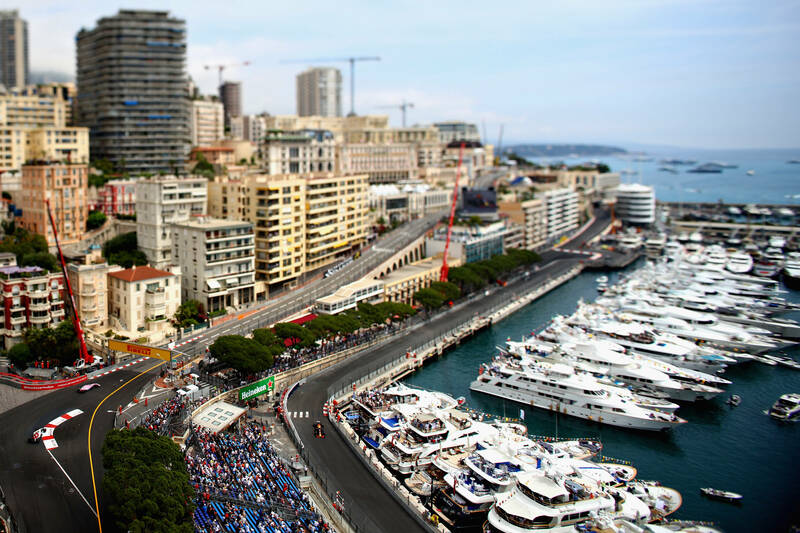 The Monaco Grand Prix is one of the most exciting races on the calendar, and undoubtedly the most demanding. In a tiny corner of France, the narrow track winds through the streets of the infinitely glamorous city of Monte Carlo, passing the world famous casino and the picturesque harbour. The ultimate test of driving skills, Monaco is a truly unique race and unmatched by any. The close proximity to the cars and the sounds of F1 echoing around the city make the Monaco GP an unimaginable experience. Use the navigation menu to start planning your journey to the next Monaco Grand Prix. An “exceptional location of glamour and prestige”, Monaco is a tax haven, playground for the rich and famous and home to many millionaires, including several Formula One drivers – Jenson Button, Nico Rosberg and David Coulthard to name a few. If it were not already an existing Grand Prix, Monaco would not be allowed to be added to the schedule for safety reasons. It bends many of the regulations and drivers have even crashed and ended up in the harbour, most famously Alberto Ascari in 1955. The Grand Prix covers 260km, the only GP that does not adhere to the FIA’s mandated 305km minimum race distance. 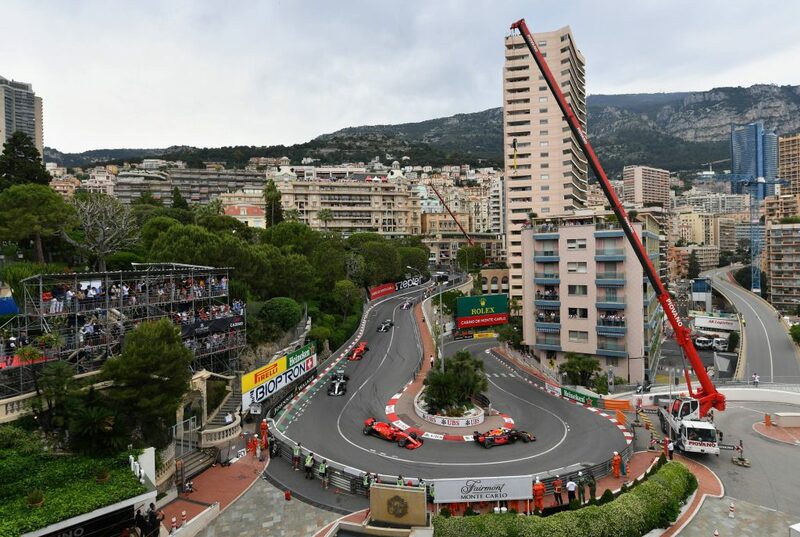 Instead of the usual Friday practice session, Monaco holds theirs on the Thursday before the race, so the streets can be opened up to the public again on Friday. 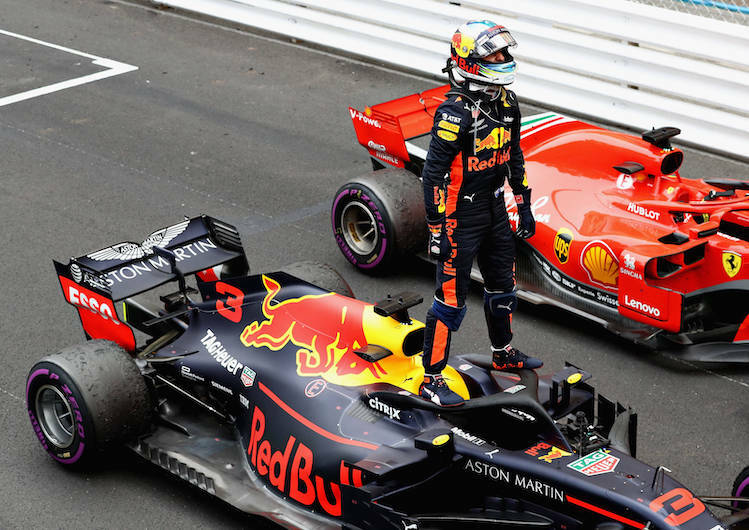 There is no official podium at the Monaco GP; instead the first three drivers in the race walk to the royal box where Monaco’s version of a podium ceremony is held. Through the streets and buildings of Monte Carlo, the track is so slow that the cars will get up to 250kph just once. After the cars leave the start line they veer right up a big climb towards the world famous casino. From there they start heading back down the hill towards the harbour where the track runs alongside the water before looping back onto the pit straight. The circuit is incredibly narrow and spectators can get closer to the cars than any other racetrack. The whole track is an epic challenge because it is so narrow and the barriers are so close. If a driver loses concentration for a split second they will crash into the wall. Perhaps the biggest challenge for drivers is keeping focus for the full length of the race, which is extremely difficult because there are no straights for the drivers to relax on. The start at Monaco is the most dangerous of any race because there is simply no space to manoeuvre. Two corners in particular offer a unique challenge. The section around Casino Square is difficult because the drivers change direction and elevation over a crest at the same time. The first of those corners is blind and the exit is also off camber making this one of the trickiest bends in F1. The car will understeer into the first left hander but will oversteer like mad on the exit of the right hander. The other supreme challenge at Monaco is the Tabac corner because speed through there is entirely dependent on how close a driver can get to the barriers. The quickest way though is to be an inch away on the entry, apex, and exit. The closer a driver can go the quicker they can take the corner, and it is usually where someone comes unstuck in qualifying. Tabac is all about precision and bravery.